A great product introduced in Tokyo: Our Schreiner MediPharm business unit together with its Japanese sales representative, Asahi Printing, is one of the 1,080 exhibitors represented at Interphex Japan. The product highlight is the new Flexi-Cap Protect for oncology applications. It is a further development of the proven Flexi-Cap security concept for first-opening indication. Tampering? Not with our Innovative Nameplates! Honesty is the best policy… However, this simple rule is not obeyed by everyone. 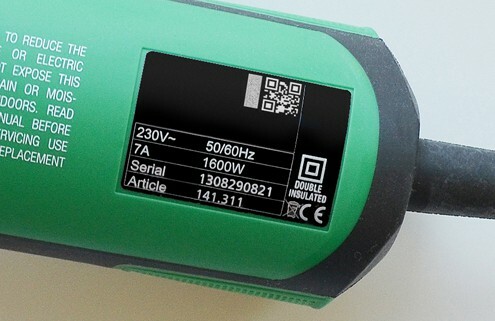 There are so many temptations for fraudsters, from exchanging components such as processors in control units or collecting confidential data and know-how through electronical or mechanical tampering up to illegal component tuning. //www.schreinergroup-blog.com/wp-content/uploads/2015/07/tampering.jpg 400 495 Susanne Höppner //www.schreinergroup-blog.com/wp-content/uploads/2015/09/schreinerlogo2.png Susanne Höppner2015-08-04 10:46:412015-12-11 12:15:09Tampering? Not with our Innovative Nameplates! 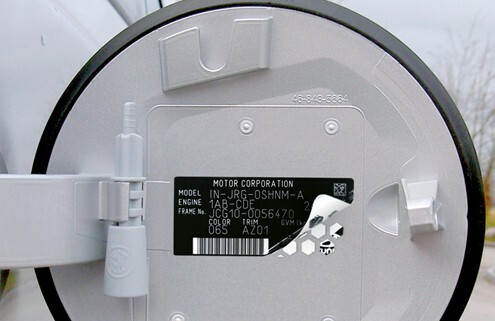 Whether in the car or on machines, fridges, washing machines or components: a nameplate gives information about the producer, year of construction, important performance data and frequently the serial number of a product – in other words, key information the customer needs to clearly identify an object, to make guarantee claims or order spare parts, for instance.